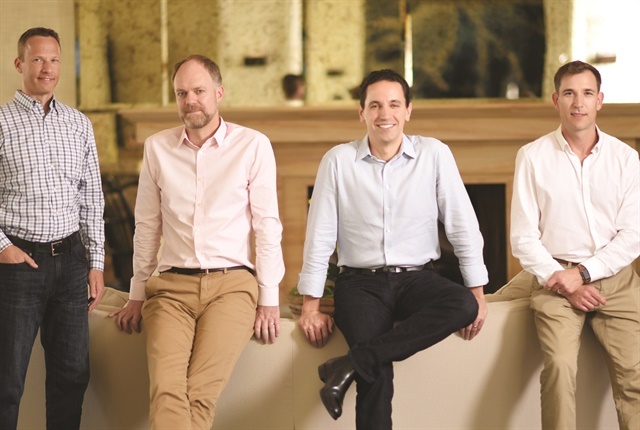 Chief Marketing Officer Jay Jaffin, Chief Technology Officer Peter Mitchell, Chief Executive Officer Andrés Irlando, and Senior Vice President of Product Strategy Jason Koch. The fleet industry stands at a crossroads of rapidly evolving technology and new demands for safer, more efficient, and more accountable operations. 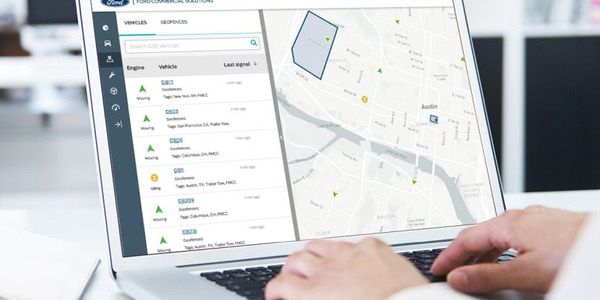 Fleet managers and business owners are connecting with their vehicles, drivers, and customers in new and exciting ways, uncovering new efficiencies and spurring innovation. Enter Verizon Connect, a new division that unites the brainpower and technological capacity of Verizon Networkfleet, Fleetmatics, and Telogis on a single platform. Automotive Fleet and affiliated Bobit Business Media fleet publications met with Verizon’s executive leadership team to learn more about Verizon Connect and ask how they plan to help commercial fleet managers meet new challenges and seize new opportunities — today and in the near future. Automotive Fleet: Can you share some insight into the new subsidiary and how Verizon Connect is positioning itself within the fleet industry? Verizon Connect: Verizon Connect marks the full integration of three best-in-class companies — Networkfleet, Telogis, and Fleetmatics — into a unified, connected commercial vehicle software company. The commercial telematics market in 2016 was very fragmented, and we found that there were two companies that stood out: Fleetmatics and its ability to provide a world-class fleet management platform for the small to medium-sized business (SMB) market, and Telogis, whose partnerships with the OEMs and ownership of the large enterprise space was bar-none. What Verizon Connect represents is the coming together of all the talent, technology, innovation, and infrastructure of these three companies — Verizon Networkfleet, Fleetmatics and Telogis — to create the world’s leading platform for automating, optimizing, and revolutionizing the way people, vehicles, and things move through the world. In doing so, we’re able to deepen our customer relationships while adding more value through an equal amount of automation and insight. Our focus on enabling safety, compliance, and operating efficiencies remain. Simultaneously, we’re expanding our software platform to go beyond the vehicle to include both the worker and work being done. We tap into important data, expertly analyze it, and deliver insightful, actionable solutions to customers. Because of this, our customers are able to move their vehicles, people, products, and services through the world in more efficient, cost-effective and smarter ways. Verizon Connect has worked to improve its mobile-app interfaces to simplify access, deliver insights in addition to data, and offer a “one-stop-shop” approach for purchasing. 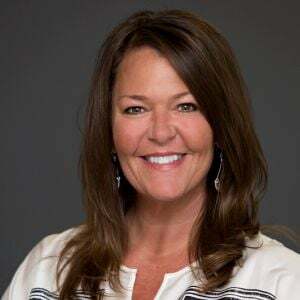 AF: How does Verizon Connect differentiate itself among fleet solution providers? Verizon Connect: Over the past few years, we have invested more than $5 billion in assembling this unique set of assets that included an amazing group of dedicated professionals, world-class platform solutions and services, and the reliability, scale, and global reach of a company like Verizon. Since the close of the Fleetmatics acquisition in November 2016, we’ve invested more in R&D than ever before in order to be a lifelong partner for our customers. In fact, we grew our investment in R&D more than 35% in 2017 alone. It’s our mission to future-proof our customers’ businesses and continue to innovate and bring to market the new technologies and software solutions that help them stay ahead of the competition, better serve their own customers, and add to the bottom line. The Verizon Connect team has also been working hard to simplify access to our technologies by making vast improvements to the user interfaces you’ll see in our apps, working to deliver insights instead of just data, and, most importantly, offering customers a one-stop-shop approach to purchasing from us. We know that having multiple vendors, suppliers, logins, platforms, and technologies can slow productivity and add complexity to our customers’ businesses, which is why Verizon Connect is the only partner that has everything they need in one place — from embedded and aftermarket options for hardware and installations to comprehensive mobile workforce and fleet management software solutions and Verizon 4G LTE connectivity. Verizon Connect is also made up of more than 3,500 of the most dedicated and experienced professionals in the business who are in the trenches with our customers every day, helping them succeed. We grew our customer success organization by more than 65% in 2017 and we are continuing to add new talent. 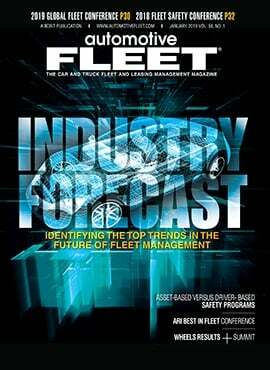 AF: What major influencing factors do you see impacting the fleet industry over the next five to 10 years? 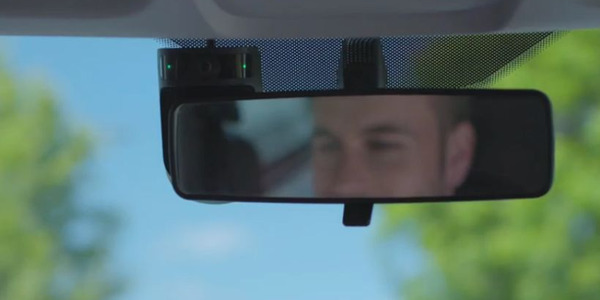 Verizon Connect: It is the inevitable ubiquity of autonomous vehicles that will, without question, affect all aspects of daily life; the only questions are how long it will take, and in what form it will arrive. While consumers have the luxury of gradually warming up to the idea, businesses have no choice but to plan for the future or get left behind in the market. As companies wade through the various predictions and prognostications of the autonomous future, they should zero in on the effects that the connected vehicle ecosystem can have now to increase the efficiency, productivity, and safety of their fleets and mobile workers. Autonomous technology is both newsworthy and exciting, but like all radical technologies, it will take time to fully take hold. In the same way that broad market penetration of the internet took years, autonomous vehicles will similarly require an active change in both consumer and business behavior. It may be that autonomy’s promise of a safer tomorrow will accelerate adoption, but given concerns around today’s safety, control, regulation, infrastructure, and insurance, it will take legislation and broader agreement among government agencies and multinational corporations for autonomous vehicles to be fully embraced. 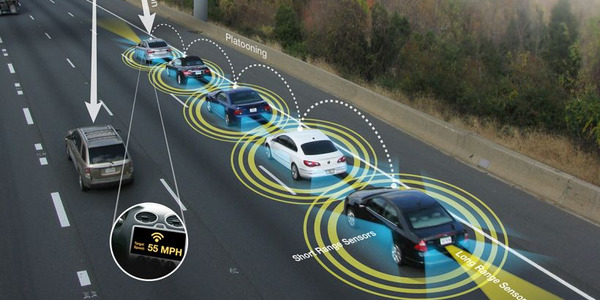 In the interim, companies should look to advancements in connected commercial vehicle technologies and related applications for strategies they can apply to boost safety, productivity, and efficiency for the entirety of their mobile operations — people, vehicles, and assets. Not only will expanded connectivity and smarter applications increasingly remove the guesswork from mobile and field operations, but the increased agility that comes from embracing these advancements will future-proof our customers’ organizations and prepare them for what lies ahead. AF: What changes do you expect to see specifically related to fleet telematics solution providers over the next two to five years? Verizon Connect: Many of our customers have already enabled smart load tracking, routing, and other connected solutions. In recent years, major advancements driven by faster connectivity and hardware innovation, have improved cost, compliance, and safety that traditional fleet and workforce management systems provide. Examples include compliance systems, driver behavior monitoring, and coaching, AI-powered predictive maintenance, real-time GPS-enabled parking, advanced traffic, and more. 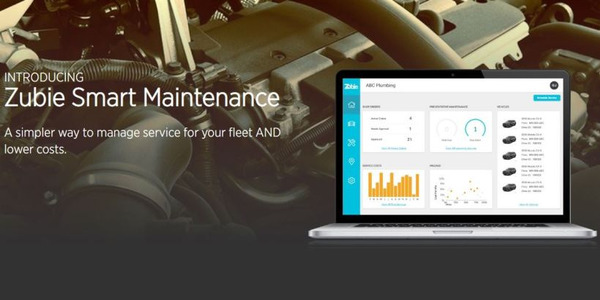 Traditional fleet management systems also share a natural adjacency with field service management (FSM) solutions that enable enhanced productivity and communication for mobile workers as they perform their work, typically outside their vehicles. This is an area that is ripe for innovation, driven equally by demand for cloud-based solutions and the availability of new technologies. Examples include in-field quoting and work order management, real-time reactive scheduling, and customer coordination, mobile time- and cost-tracking, field service inventory management, electronic data capture for compliance and administration and even mobile invoicing and payment. 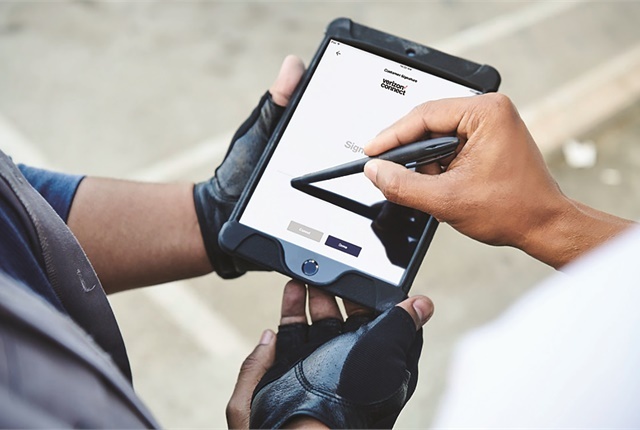 Verizon Connect’s Workforce solution includes commercial-grade navigation, taking into account access and speed limitations placed on fleet vehicles and telling drivers where to enter each jobsite. AF: How do you see Verizon Connect’s solutions evolving with all these changes in mind? Verizon Connect: The rise of big data has been a game-changer for businesses of every type, and the connected commercial vehicle industry is no different. In the past, telematics software had only been capable of processing data from individual companies. With Verizon Connect’s ability to store and process data at a much larger scale today, we can now build machine learning and artificial intelligence (AI) tools that become more effective with greater scale. What was once basic dots-on-a-map reporting has progressed to become near-real time business analytics. As predictive and prescriptive software continue to advance, the promise of further innovation is both inevitable and significant. Every company looks for opportunities to improve efficiency, safety, and the bottom line, but we are seeing the tip of the iceberg in terms of what big data will ultimately deliver. Since its inception, improvements in both technology and techniques have regularly brought innovation to the field of big data analytics. Taking recent developments into account, we can expect this trend not merely to continue, but to accelerate. AF: Are there other implications to these advances we haven’t discussed? 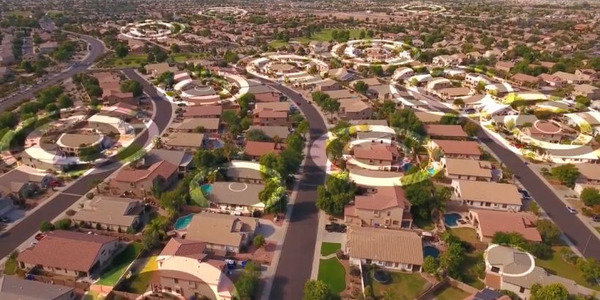 Verizon Connect: One of the things we’re most proud of at Verizon Connect is the potential our current and future technologies have for massive societal impact. In 2017 alone, we fielded more than 122,000 customer distress calls and dispatched emergency services more than 20,000 times. We regularly help customers maintain cold chain integrity in order to ensure fresh fish and other perishable items make it from ocean or farm into restaurant refrigerators safely. In law enforcement, more officers lose their lives in vehicular crashes than by any other means. 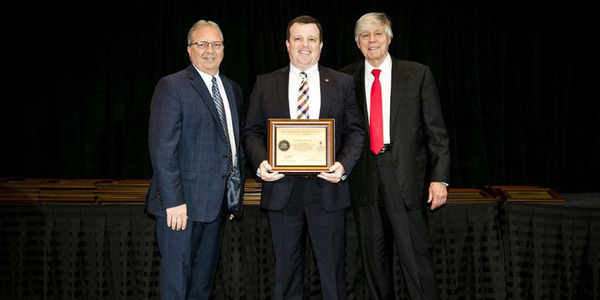 With the goal of saving officers’ lives, the Snohomish County Sheriff’s office in Washington installed our software to help them identify and eliminate dangerous driving practices including speeding, hard braking, harsh acceleration and not wearing seat belts. A year after they introduced their comprehensive driver safety program — of which Verizon Connect was a component, they had zero significant injuries, down from 11 the year prior. AF: How would you describe your core daily responsibility to your fleet customers? 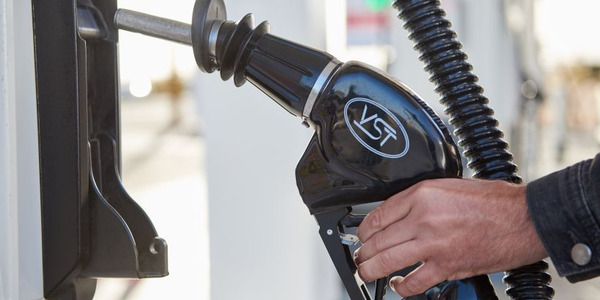 Verizon Connect: Every day, we help our customers identify key insights that enable them to route their vehicles and drivers more efficiently and safely, vehicle diagnostics that help them reduce fuel and maintenance costs, and opportunities to reward their best drivers. We also built driver-centric apps from the ground-up with user-friendly and simple ways to track hours of service so drivers can focus on what’s important: servicing their own customers and getting home safely. AF: What key pain points are you identifying and helping solve among your commercial fleet customers? 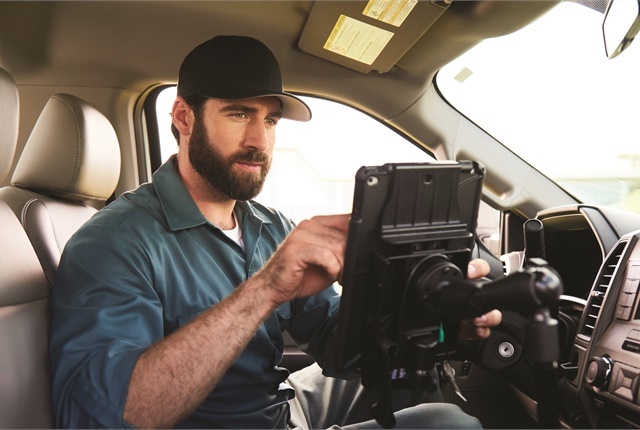 Verizon Connect: Commercial fleets face mission-critical issues daily relating to scheduling, dispatching, improving safety on the road, reducing fuel and maintenance costs, and managing accurate payroll for service fleets. Verizon Connect helps mobile workforces solve these problems so that they can focus on what’s important: providing extraordinary service to their end customers and getting home safely after their shift. AF: What changes or benefits can current commercial fleet customers expect to experience in light of your acquisitions and rebrand? Verizon Connect: The launch of Verizon Connect represents the completed integration of three best-in-class companies into a single operating unit that can put the right solutions in the hands (and vehicles) of our customers. Under one company, new and existing customers will have easier access to broader solution options. 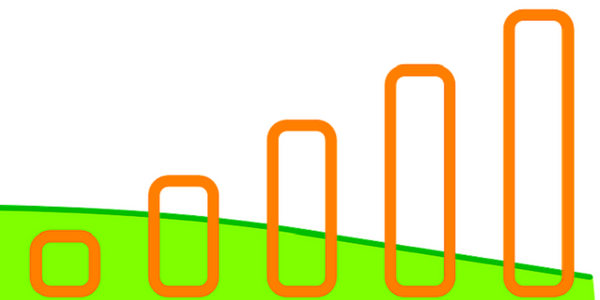 Also, customers will certainly see clear benefits with the scale, reach, and reliability of Verizon and its network. Editor's note: Read Heavy Duty Trucking's April issue for exclusive content.